Daily Florida, national and global political commentary and interviews by members of the Florida Progressive Coalition Blog. News, issues, politics and personalities from Pensacola to Miami. The latest in Florida and national politics from a progressive point of view. Topics today include winner and loser of the day, blog post of the day, Orlando, progressives in the legislature, DCCC and ALEC. The latest in Florida and national politics from a progressive point of view. Allen West is a moron, Rick Scott is a liar, where in the world is George Zimmerman? Pink Slip Puppets and Middle Class Champions. Progressive Radio Broadcast from the middle of insanity with your hosts Kenneth Quinell & Storm Goodlin. Join us for our guest Franco Ripple. Progressive Radio Broadcast from the middle of insanity with your hosts Kenneth Quinell & Storm Goodlin. 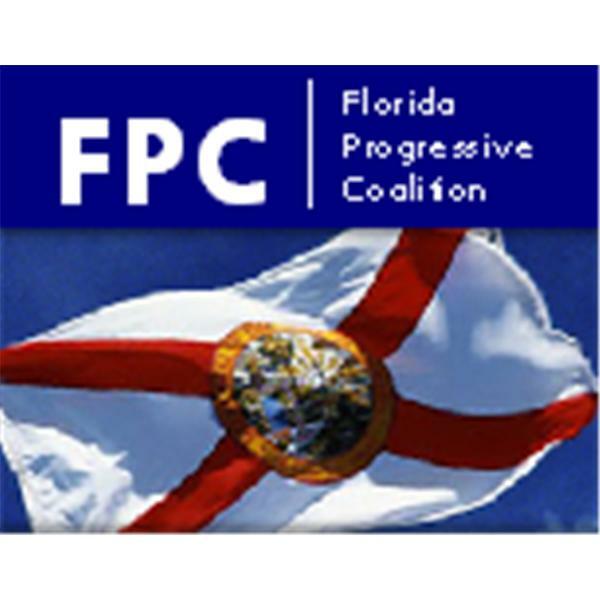 A recap of the last 24 hours in Florida politics with FPC executive director Kenneth Quinnell and various guests. Today: Predictions on election outcomes.